Many OEMs are building cars with little to no alignment adjustment capabilities because of the tightened tolerances they have already. While the alignment is perfect when it rolls out of the factory, what happens when it starts to age and the body and cradle start to settle? With the limited adjustments available, there’s almost no range left. And, it doesn’t take long before tires wear and the vehicle begins to display other unwanted handling characteristics. Another issue shops face is what to do about vehicles that are modified with either a lift kit or lowering springs. Some aftermarket companies make problem-solver kits that can add more camber and caster adjustments with a cam bolt, shims and adjustable links. However, before you perform any alignment, confirm the customer’s concern about the vehicle with a test drive and pre-alignment inspection. The customer may think the car is out of alignment when, in fact, there is another issue altogether. Check the tires for telltale signs of misalignment, such as wear on the inner or outer edge, uneven or cupped patterns that indicate tire scrub or other problems. Look for visible signs of bent or broken suspension parts, including worn bushings, ball joints and tie rod ends. 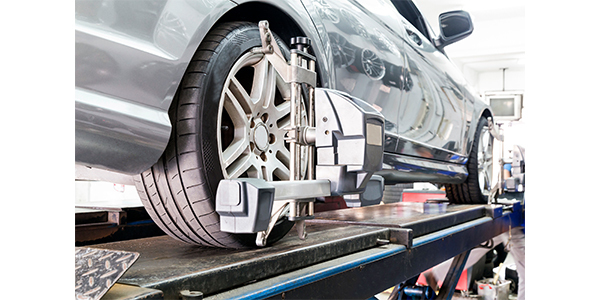 If the vehicle has been modified, or the customer wants you to install a modified suspension, you may need special parts and tools to get the alignment close to the factory specs or preferred setting. 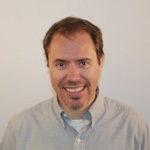 If the customer dictates the specs, he or she should be made aware that they are responsible for the performance of their car and the adjustments made should indemnify your shop of such procedures. We have all seen the slammed cars with insane amounts of negative camber cranked in, which can cause uneven tire wear and not allow the full contact patch to touch the road surface. Custom cam bolts are available from aftermarket manufacturers that allow you to adjust the camber on a non-adjustable vehicle. However, keep in mind that an out-of-spec alignment may be due to underlying issues, such as a bent control arm or other suspension damage. Some techs have tried to adjust camber on a non-adjustable “net build” vehicle by loosening the cradle and moving it to get a setting within spec, however, use caution when doing this. Moving the cradle is not a good idea because, in most cases, it will affect the other side and could increase “set back,” where one side is moved up closer to the front than the other. 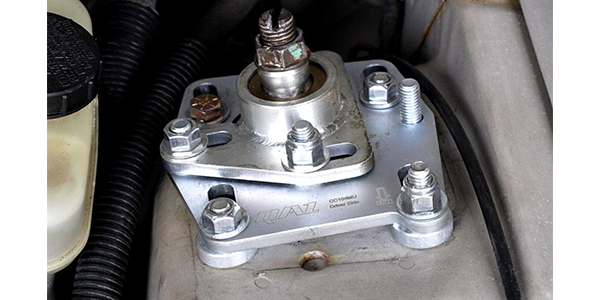 On some vehicles, such as a 2008 Honda Pilot, the camber angle adjustment is made by moving the bottom of the strut within the range of the damper pinch bolt free play. But if the Pilot is out of camber range, what do you do? In some cases, you may use an upper cam bolt to bring it back to spec. Another way to adjust camber angles that are out of spec is with a strut or caster-camber plate. Many racing applications use a strut plate when the angles called for are greater than the stock range allows, which can be up to 3 degrees (+ or -). Adding more negative camber allows the car to turn easier and gives the tire more contact as it is turning. Heavier negative camber adjustments are often used for racing or autocross applications. Using a more positive adjustment lightens the feel of the steering for easier turning, but not as much grip in the corners. For stock applications, caster-camber plates are unnecessary because the range is usually within the existing geometry or there may be a bent suspension component. You should check the SAI to confirm a bent control arm or strut. In the example of a 2008 Honda Pilot, if the rear camber is measured and not within specifications, a bent control arm may be the culprit. In some cases, it may be necessary to adjust the camber anyway, but what do you do if there is no adjustment? There are adjustable control arms for the Pilot available from aftermarket companies. Depending on the intended use, this could be the best option to bring back the factory angles. But beware that it may also indicate that a suspension component is bent. With independent rear suspensions being more common on vehicles today, adjustable toe links may not only be on the front, but also on the rear. Any change to the alignment in the front will require a change to the toe, which is the direction of the wheels perpendicular to the centerline of the vehicle. 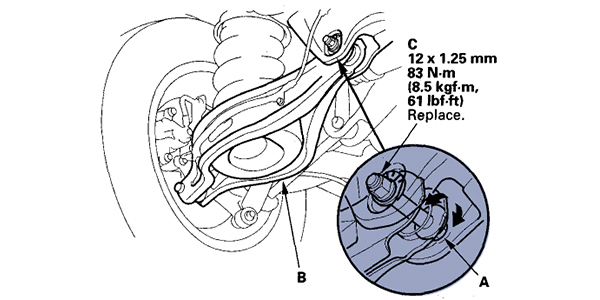 On independent rear suspensions, such as the sixth-generation Ford Mustang, the toe links from the factory are not adjustable. 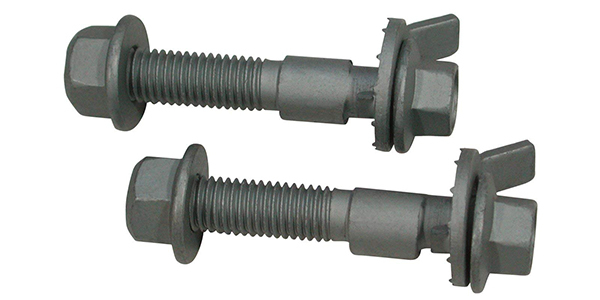 Some companies offer cam-style bolts or fully adjustable replacement links, which can be used to bring a lowered car into spec. Note that any changes in the ride height or control arm angles where the bushing bolts are loosened must be tightened and torqued at simulated ride height. If the bushings are tightened at full droop, it can cause unusual spring rates and wear. Shims can be used for some types of vehicles with adjustable A-arms or on some beam-style rear suspensions where the angle is fixed at the hub, such as a Volkswagen Passat or a Kia Soul. There are shims available in the aftermarket that can adjust two angles with one shim. Dual-angle shims correct both toe and camber using a combination desired for the application. Before installing a shim, check the vehicle to make sure one hasn’t already been used. Use the chart included with the shim to determine how much camber and toe change is needed, and whether it’s positive or negative. Find the proper toe change and intersect that column with the camber change to find the numerical combination on the shim that needs to be cut out. Vehicles with weak springs may exhibit a lower ride height than OE specifications due to the spring rate changes. Any time the ride height changes, the alignment will also change because the geometry is set according to the factory ride height. In vehicles with limited alignment adjustment, this can be a bigger issue as you may not be able to set camber to specification. Unless lowering springs were installed, the ride height issue should be determined by first inspecting the springs. Another type of modified alignment you may encounter is a lift kit. Most of these kits are installed on trucks or Jeeps. Some kits raise the vehicle 4 to 6 inches and put extreme stress on the suspension and drivetrain if they are not modified correctly to handle the ride height. Vehicles that have a solid front axle and a steering drag link roughly parallel to the track bar (e.g., Jeeps), are prone to what is called the “death wobble.” Common causes can be a worn tie rod end, track bar, bushing, ball joint or some other steering related component. Tires can also be the cause of the death wobble, especially oversized tires that are over-inflated. It is better to start the tires out on a lower pressure and build up. Use the recommended tire pressure for the vehicle first, which will be lower than the pressure recommendation on the tire sidewall. Leveling kits can also cause the death wobble on some applications. These kits increase the angle on trailing arms, steering components and track bars, making the condition more likely to occur. If the wobble doesn’t disappear after an alignment, taking some caster out can help, especially if there is a lift kit installed. 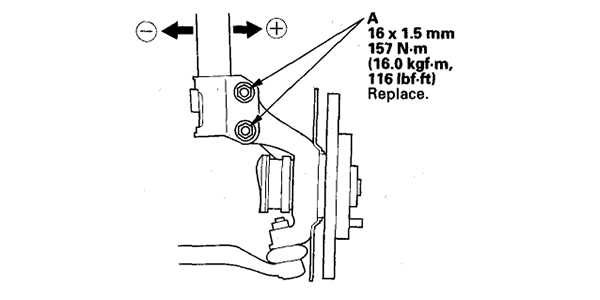 A lifted vehicle may need offset ball joints to shift the load more to the center of the joint. If the wobble happens only at certain speeds, there may be a tire imbalance. Also, beware that some tires can be more susceptible to wobble than others. No matter if you’re dealing with a lowered or lifted vehicle, a performance enthusiast or net build cars, there are options available to bring them into spec or a customer-preferred setting. Listen to what the customer says and sell them the cure to their problem, and use illustrations and examples to explain why they need it. Article courtesy Brake & Front End.